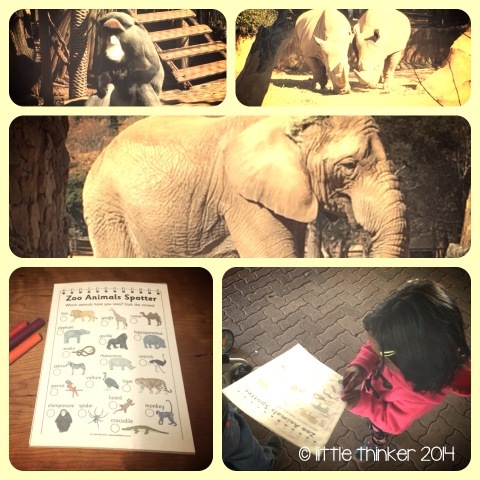 A perfect activity for visiting the zoo with the kids. 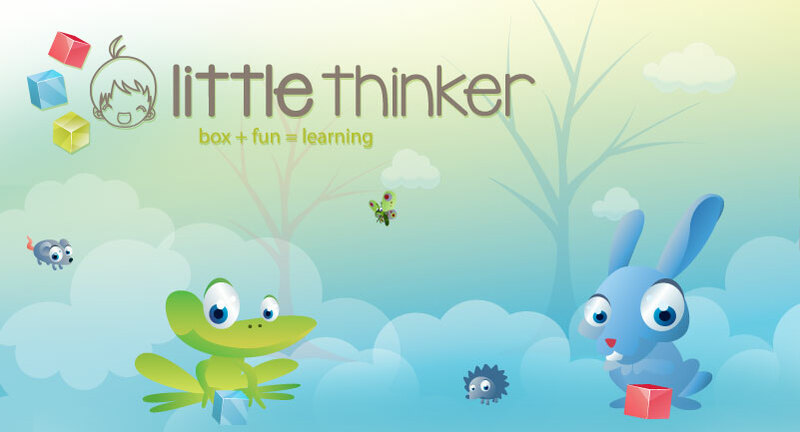 Whilst on your visit to the zoo, let them explore and try to find the animals on the list. 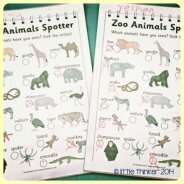 We also turned the activity into a map reading one, where they had to find the animals on their list on the zoo maps and try to find their way to them.